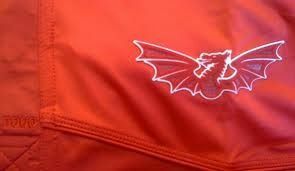 Congrats to the six Scarlets named in the training squad for Wales u18s. I can see big futures for Lewis Ellis-Jones and Dan Davies in particular. This is the same agre group as Ryan Conbeer and Corey Baldwin who are with the U20s. From what I've seen of them on "Rygbi Pawb" I'm surprised that neither of our centres- Scott Lloyd or Joe Roberts have made it into the squad, at least.